There is a question that continually hangs over our lives, it is in each and every person who is or was or will be. This particular question is one that surpasses the boundary of social class. The question is prevalent regardless of one’s age, race, or any other label society decides to stamp on people. The question is personal, and can be asked throughout life in different ways. What is the story of my life? How do others see me? What do they say about me? Imagine we each have a book, that starts out with empty pages when we are born. Every second we do something, a new word and chapter is being written. How would your story pan out? What genre would it be? We live in a world that clearly dictates that we should not care about other people’s feelings, thoughts, and opinions, more than our own. Many cultures adopt the, “I do me, you do you,” ideology. The idea of individualism tends to be more popular than that of community. WE are told to place our own personal interests above everyone else’s. We are a society that cares more about ‘likes’ on posts rather than forming real relationships where people actually like each other. People choose to video someone getting in trouble rather than helping them out. Most people think that it isn’t any of their business to get involved. Remember the parable of the Good Samaritan? Two people passed by the helpless man and did not feel inclined to help. Only the Good Samaritan was kind enough to offer assistance. 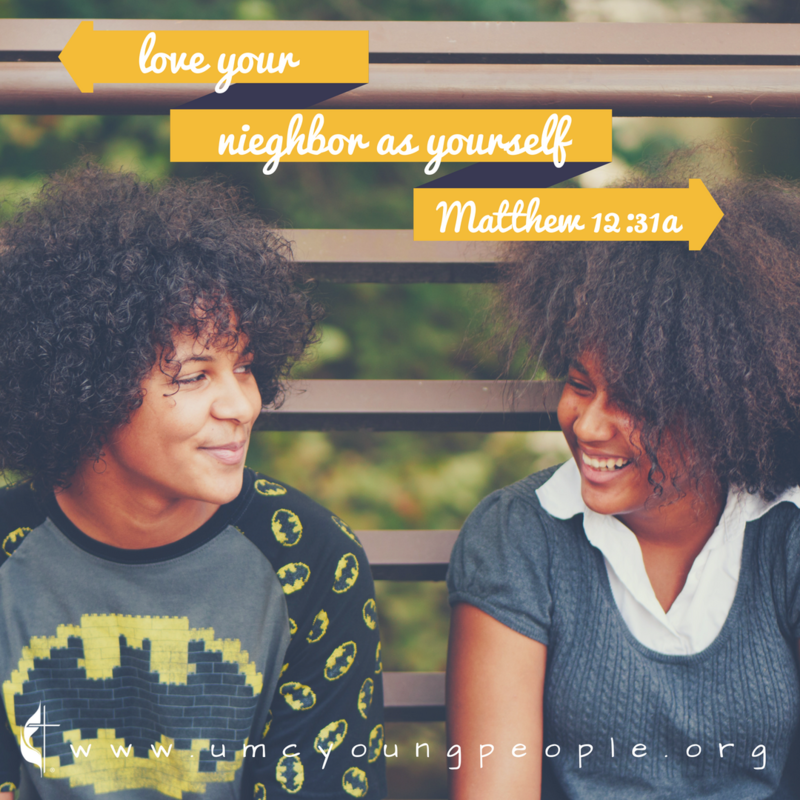 Jesus told this parable to help people understand how they need to treat others. As Christian sisters and brothers, how can we say that we love God when we do not even love our neighbors, the people physically or virtually right next to us? The people who live next door to us. The person who sits across from us at school. The person whose video you share? People tend to forget that the life we live isn’t really ours, and one day it is going to go back to the true owner. There, we will present our book to the only reader whose opinion truly matters. Discussion Question: Are you happy with the genre and content of your life story? What can you do today to change the ending if you don’t like it so far?